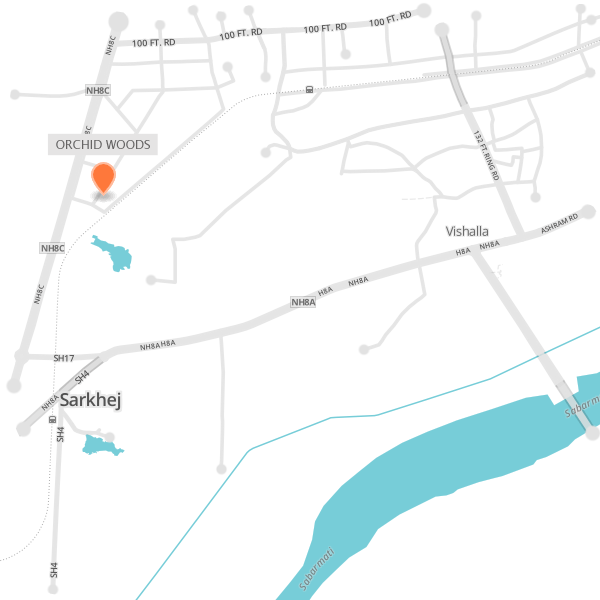 Orchid Woods created a name for itself in Ahmedabad for quite a few value based reasons. 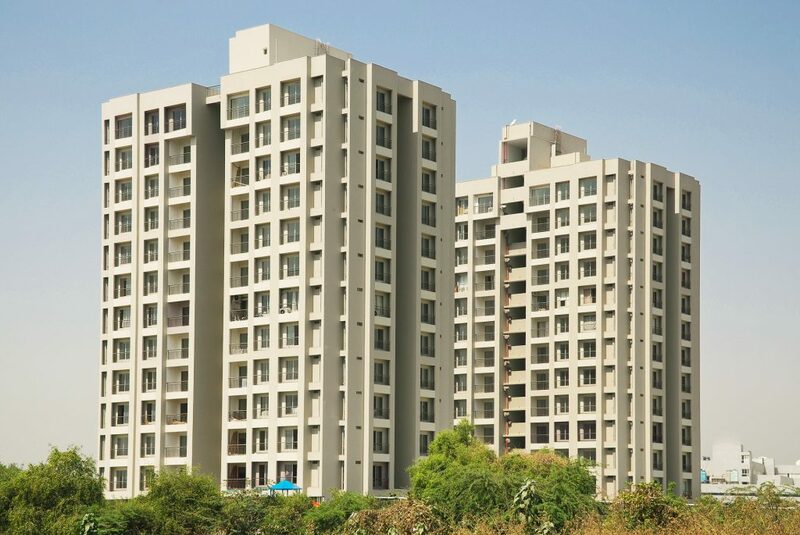 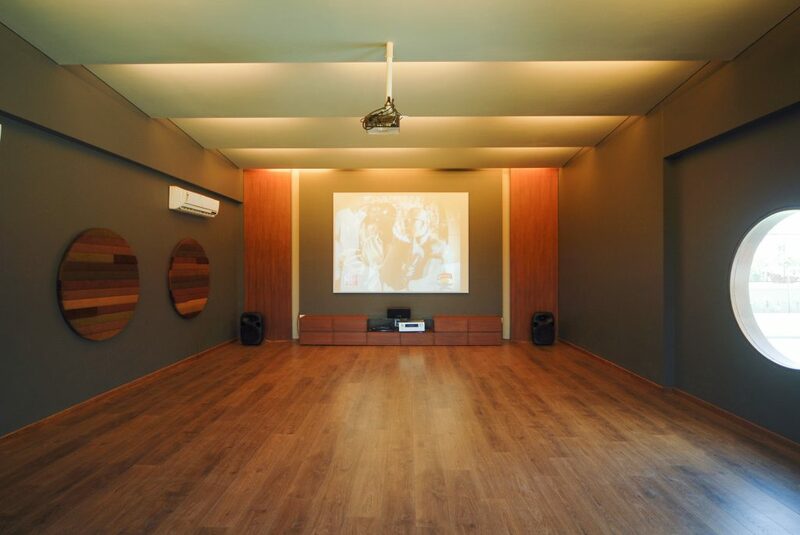 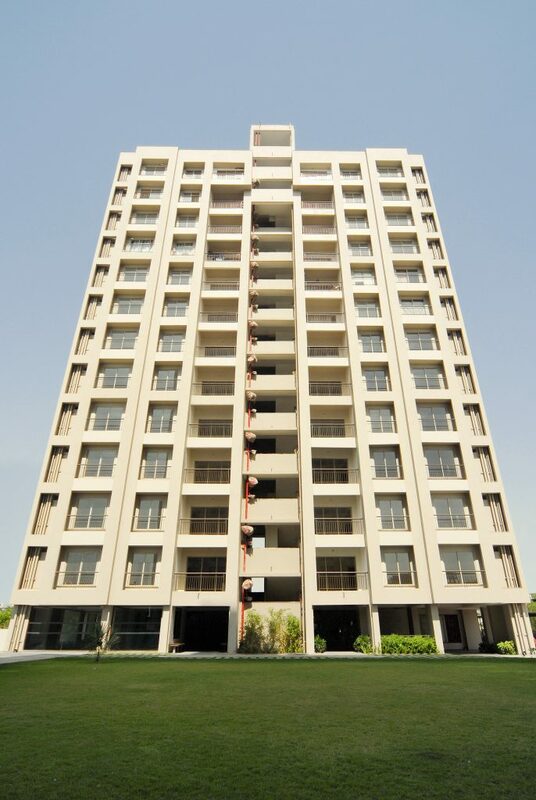 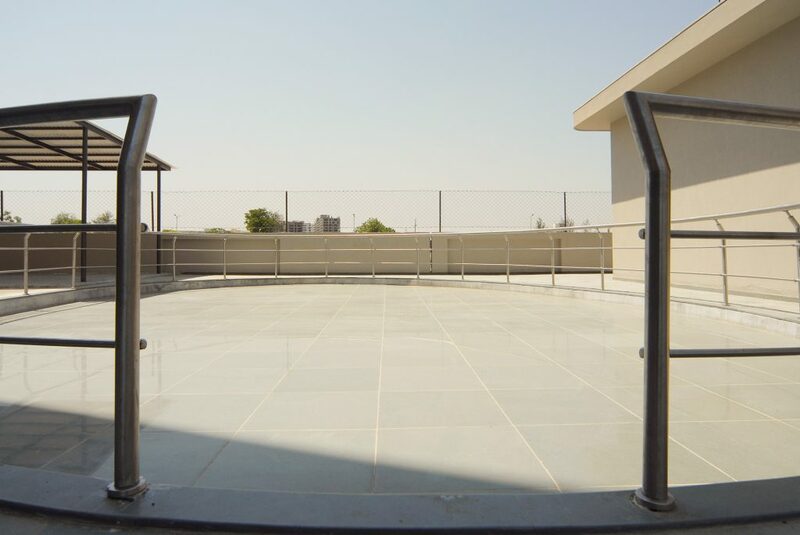 To begin with, for its prime location in the highly popular Prahladnagar region in Ahmedabad. 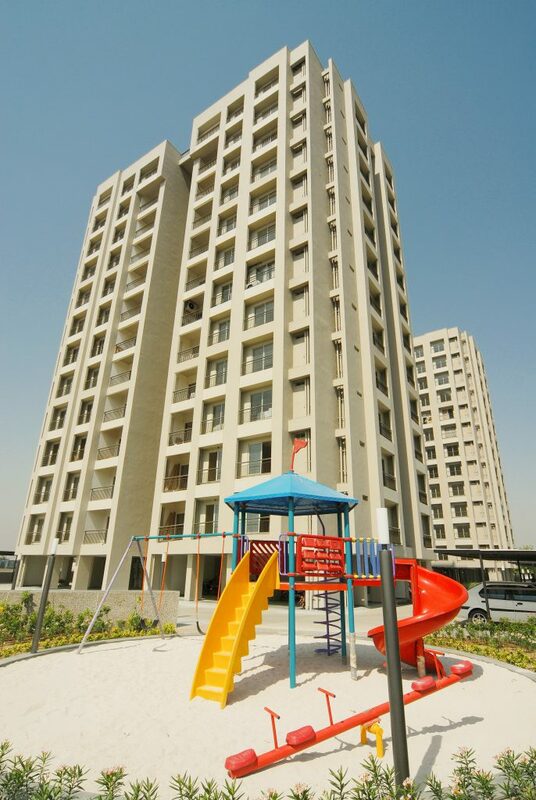 It is a luxury project that is composed of high end 3 bedroom apartments. 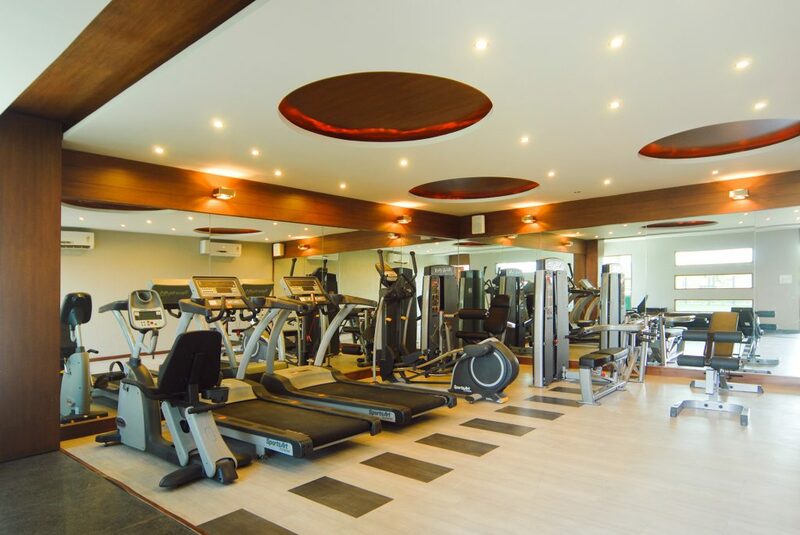 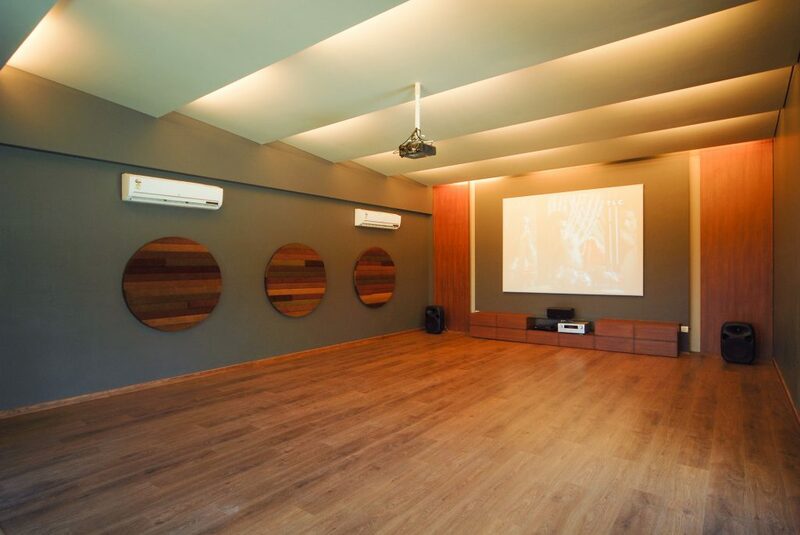 The design was focused on creating an open and spacious environment, duly embellished with impressive amenities. 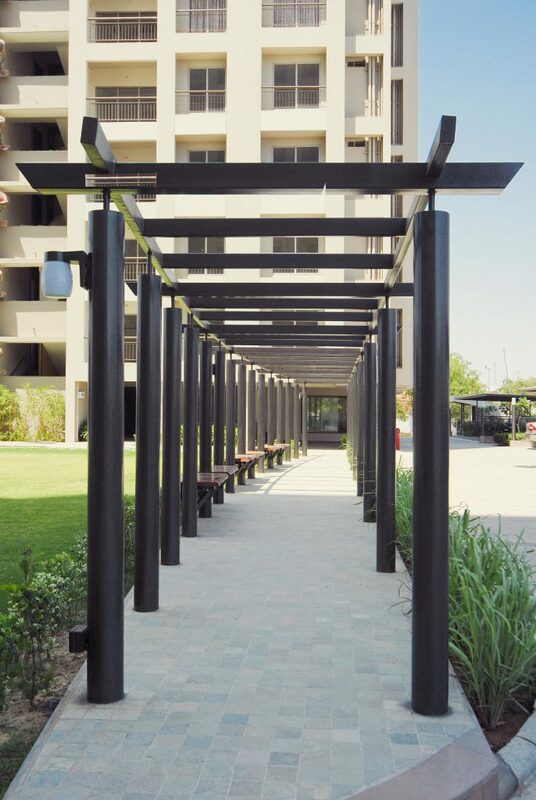 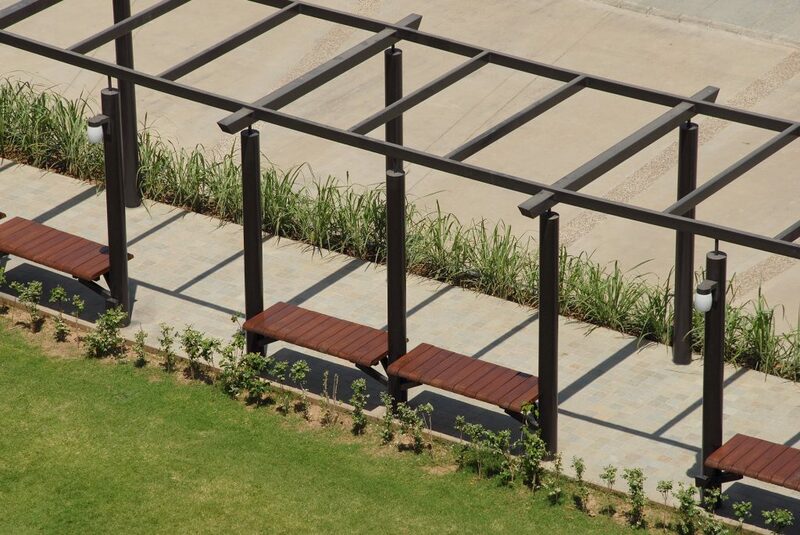 Orchid Wood’s was designed to give all its residents a beautiful and uninterrupted view of its lush landscaped gardens. 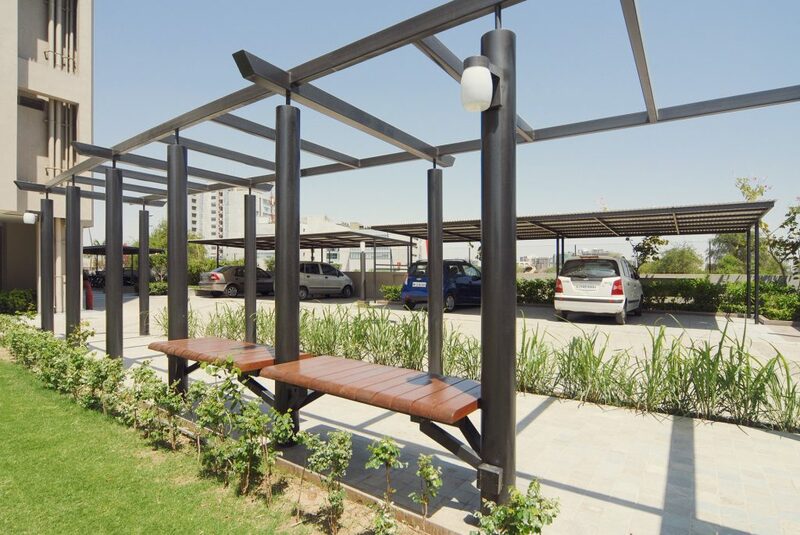 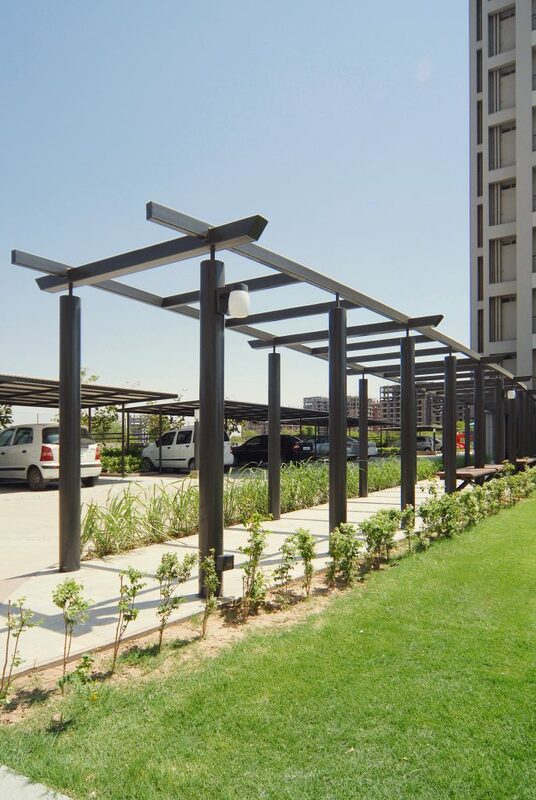 The project possesses ample parking space, a garden area between it’s two blocks and a beautifully designed clubhouse for it’s residents to enjoy. 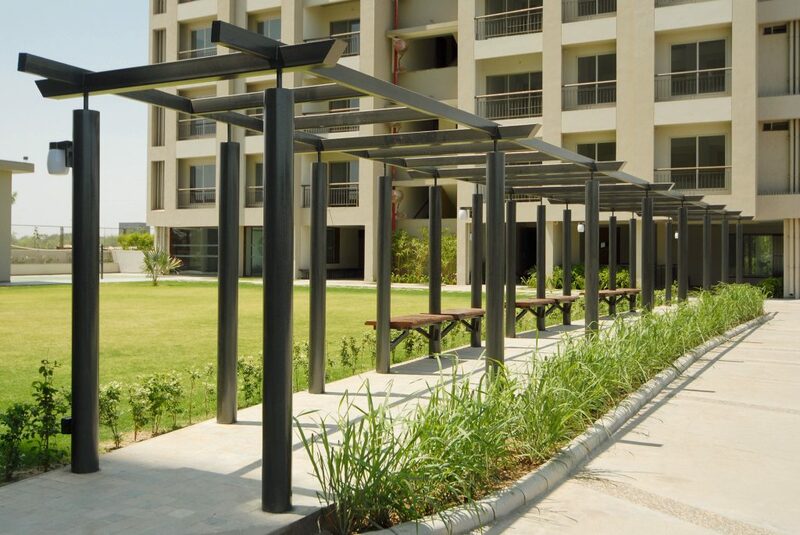 Being situated in the most valued suburb of Ahmedabad, Prahladnagar, Orchid Wood’s offers a 2 fold benefit : It’s prime location and owing to the existing empty tracts of land around, fresh air constantly blows through all the apartments. 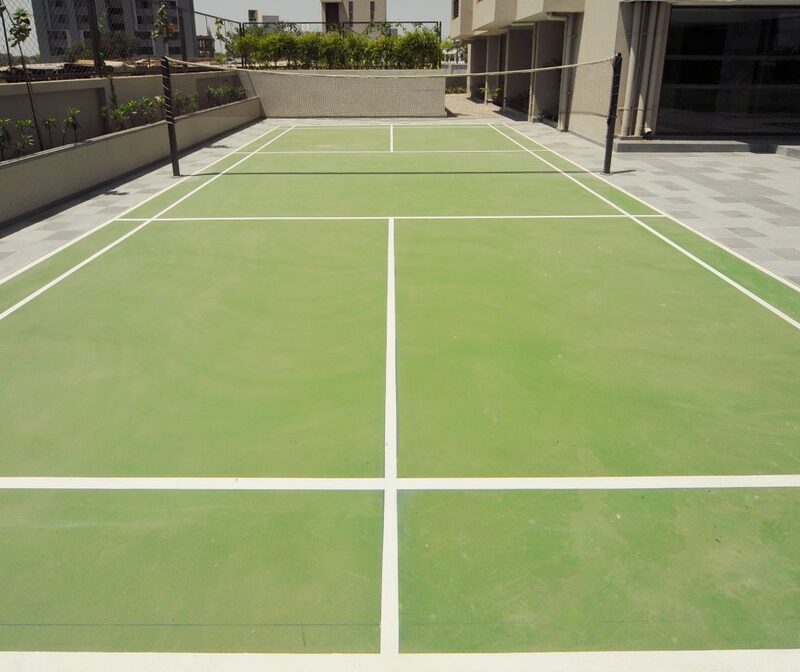 To add to these benefits, it happens to be the most happening residential area in Ahmedabad as of today.